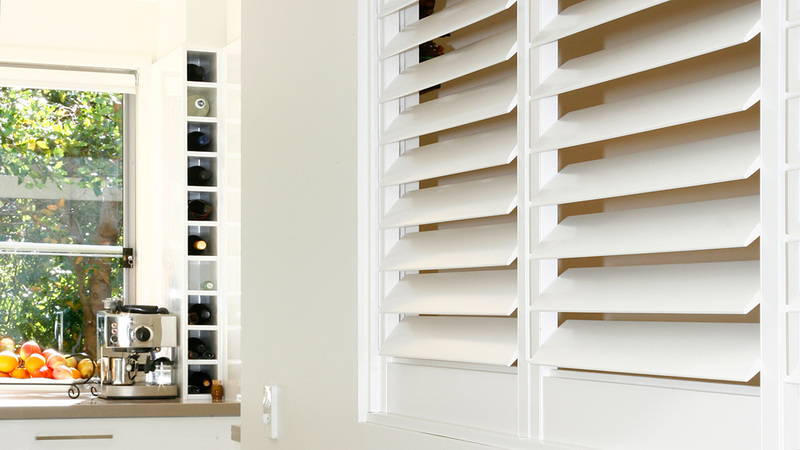 The easiest and most cost effective way to order shutters on-line! 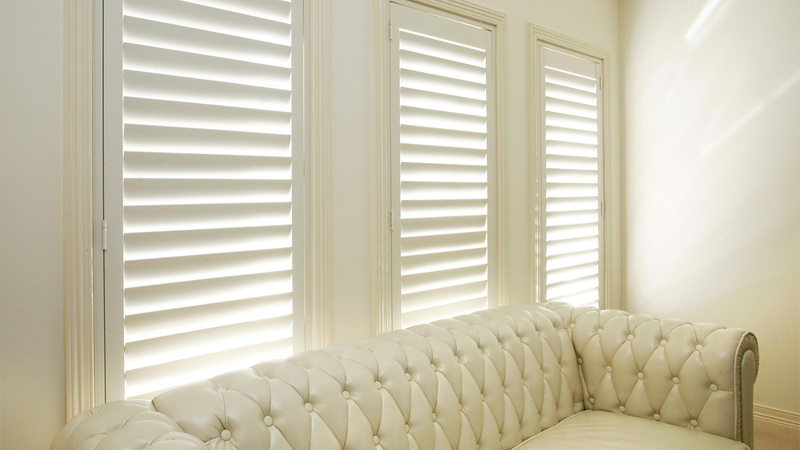 House Proud Shutters offer Custom Made Interior Shutters. Based in Kawana on the Sunshine Coast, we’ve been in the window furnishing business for over 10 years. 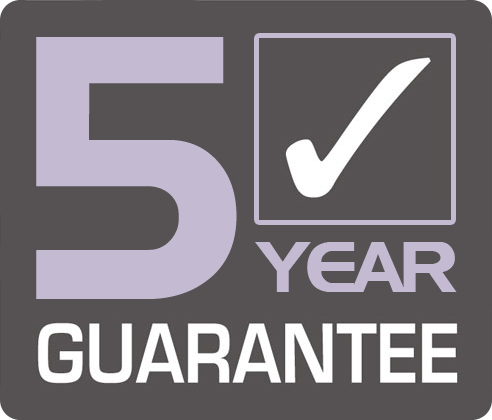 You won't find better value, with fast delivery times and a 5 Year Guarantee. We can even provide a Professional Fitting Service for customers who require help with installation. 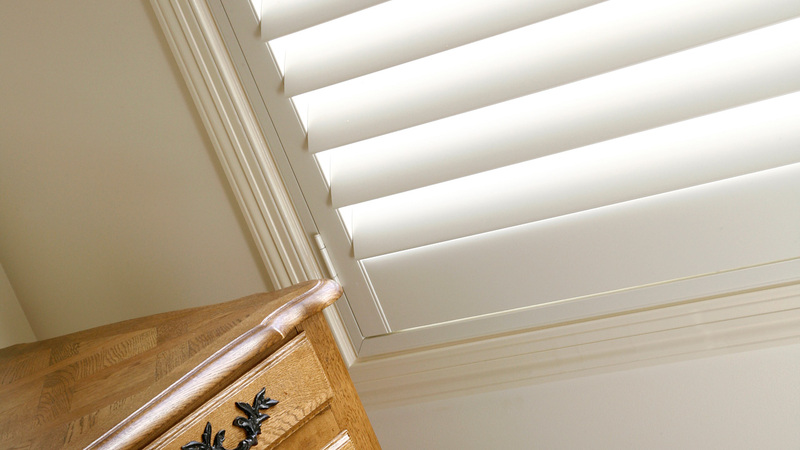 Our internal shutters will suit any décor in a range of popular colours and the latest no-maintenance Paulownia timber. 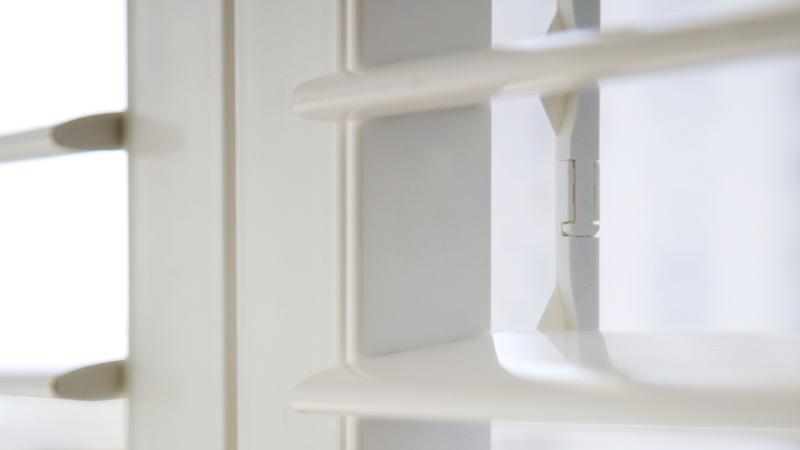 All our made to measure shutters come shipped in flat packs with easy-to-assemble frames to suit your window. Areas serviced include: Alexandra Headland, Brightwater, Buderim, Caloundra, Chancellor Park, Dicky Beach, Golden Beach, Kawana, Kuluin, Maroochydore, Mooloolaba, Mountain Creek, Nambour, Noosa, Palmwoods, Pelican Waters, Rosemount, Shelly Beach, Sippy Downs, Sunrise Beach, Sunshine Beach, Tanawha, Tewantin, Twin Waters, Warana, Woombye, Yandina.